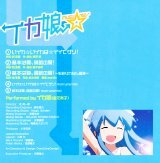 This CD contains character songs for the TV anime Shinryaku! 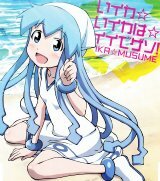 Ika Musume (侵略! イカ娘). Songs by Ika Musume, voice by Kanemoto Hisako (金元寿子).